while we were vacationing in france we rented 3 homes. each one was unique in style and feel. here are two of them that were quite beautiful. 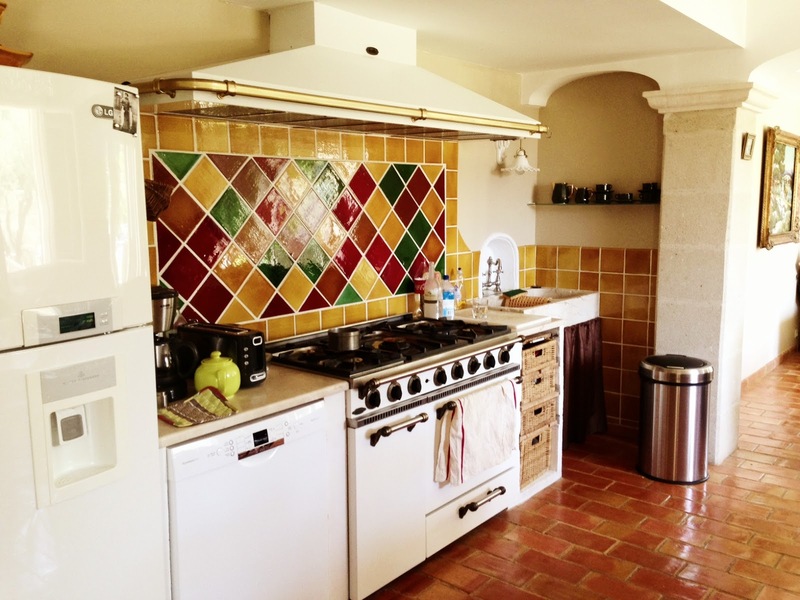 this is the kitchen we enjoyed cooking in while we stayed in provence. my husband and i fell in love with the very serious gas stove top! 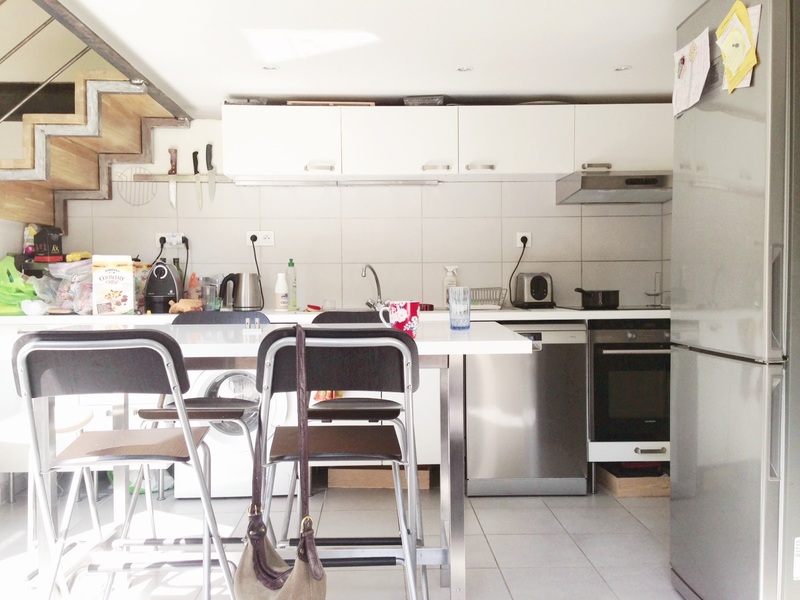 this is the kitchen we had in lyon. the whole house was a rustic/modern loft that was just spectacular! i’ll share more inspiring photos later. this kitchen was very cozy and i was amazed how efficiently everything fit in the small space!